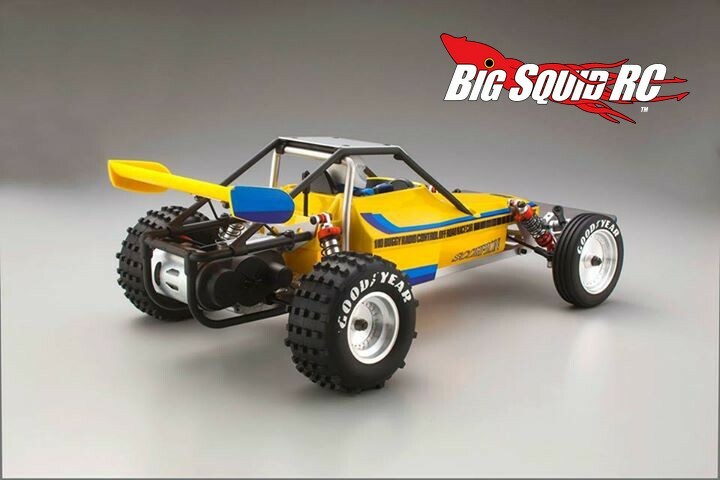 Kyosho Scorpion 2wd Buggy Re-Release « Big Squid RC – RC Car and Truck News, Reviews, Videos, and More! 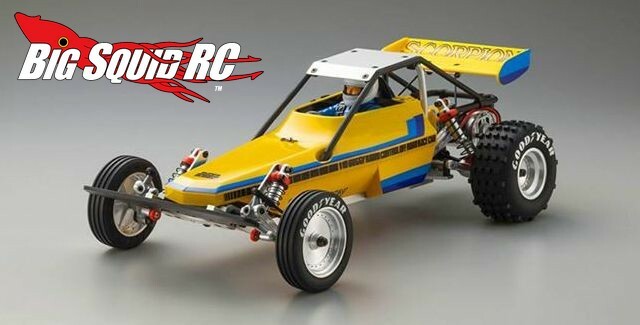 After a full week of teasing, Kyosho has released pictures and information on their upcoming re-release of the legendary 1/10 Scorpion 2wd Buggy. 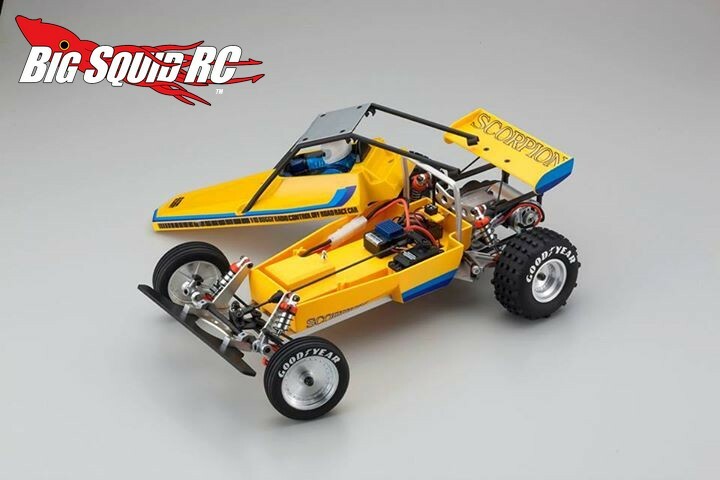 While the buggy retains the classic look of the original, it features some upgrades to increase durability. 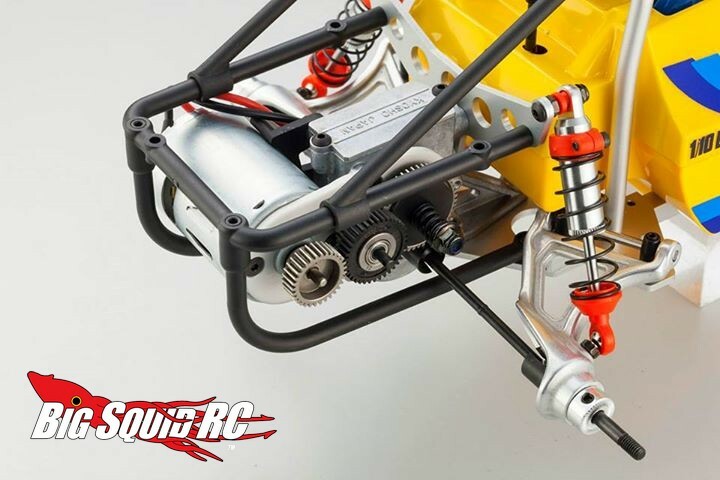 The re-release uses 48 pitch gears and a modern slipper clutch to put the power to the ground, while higher quality shocks and pre-load collars help smooth out the ride. A sealed gear differential and the use of more metal gears help it handle today’s more robust power systems. 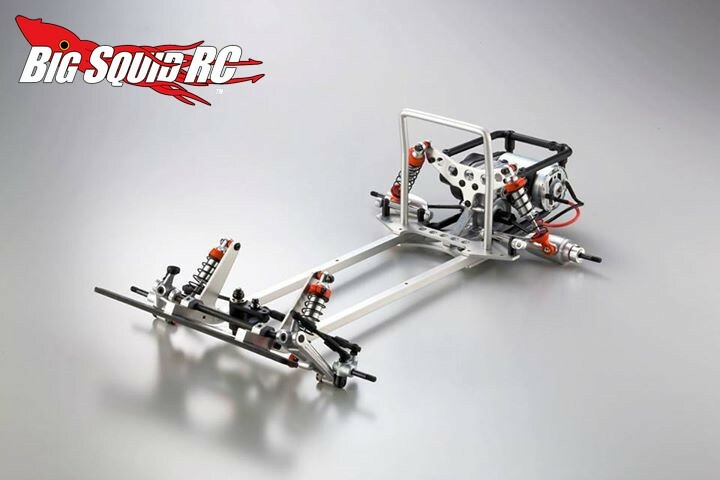 The part number for the Kyosho Scorpion is #30613B and it is expected to start hitting shelves this July. 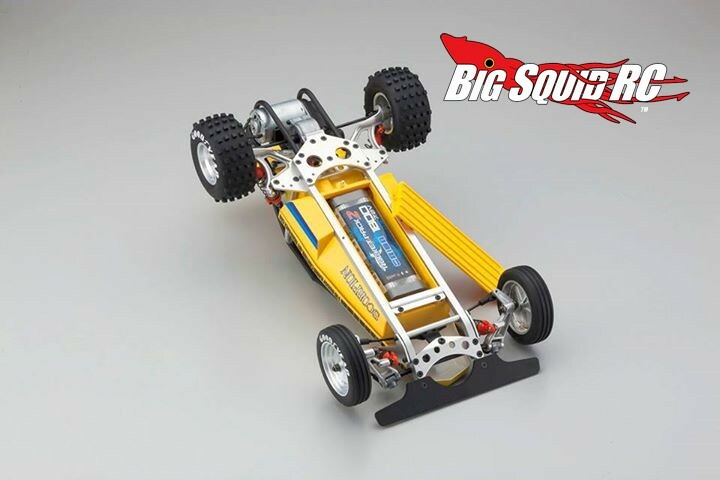 Want more K-Car news? Hit up This Link on BigSquidRC.